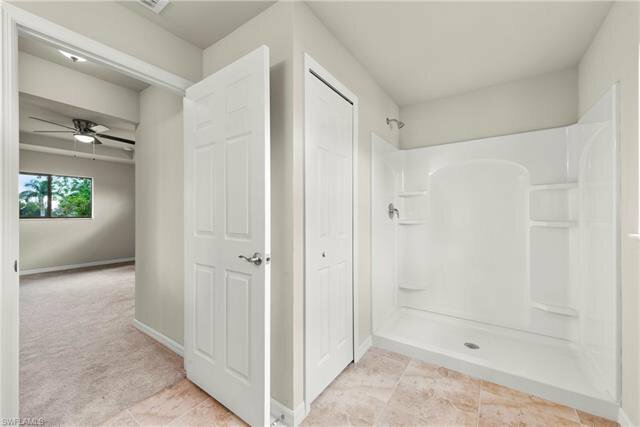 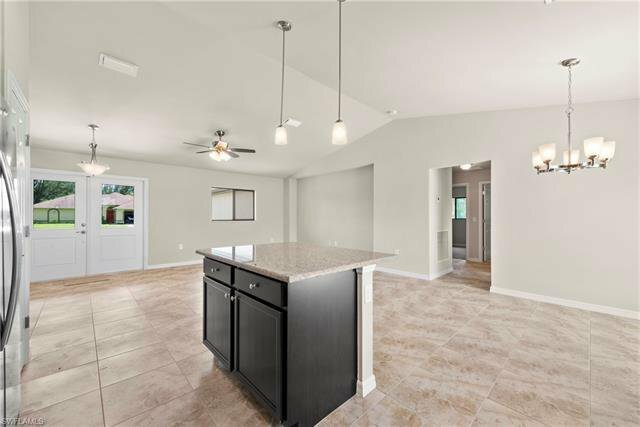 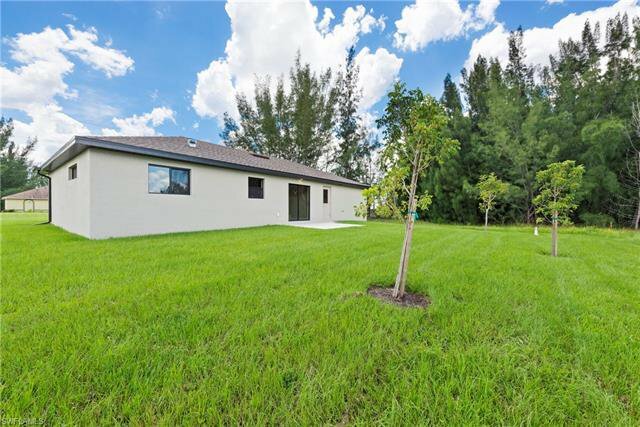 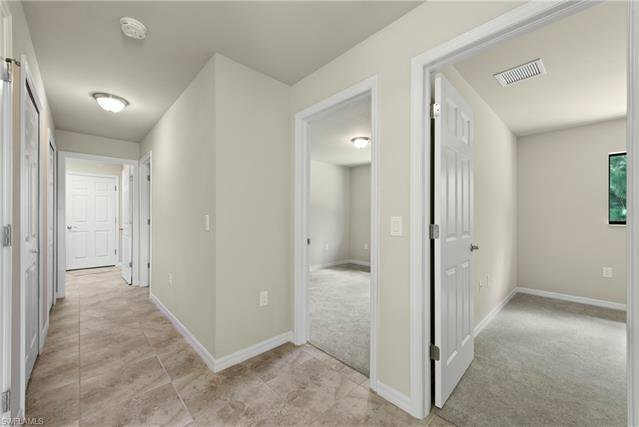 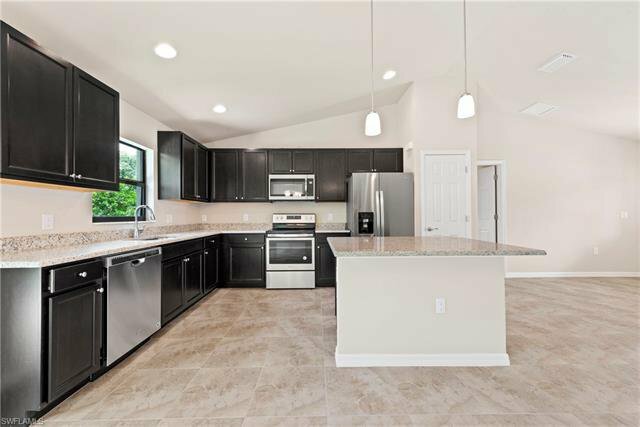 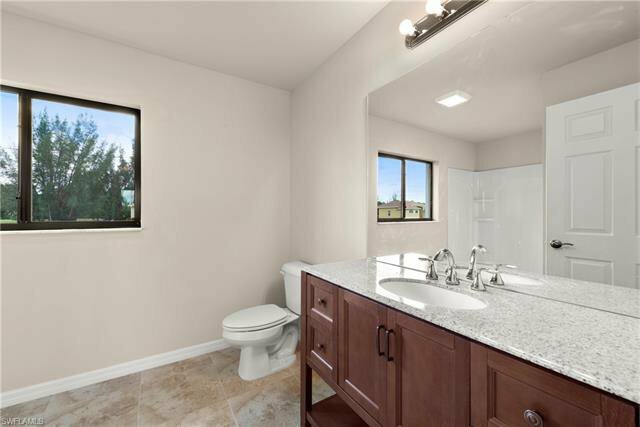 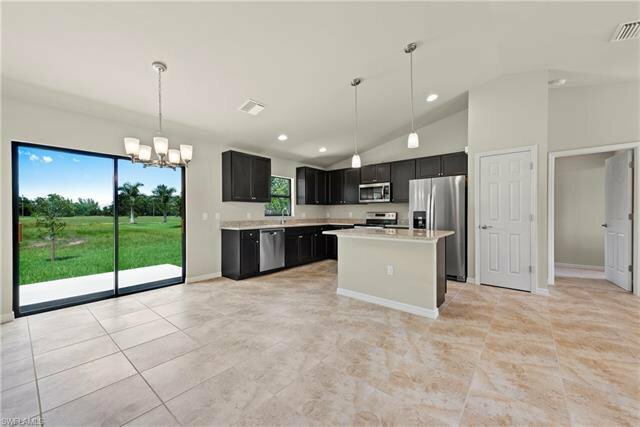 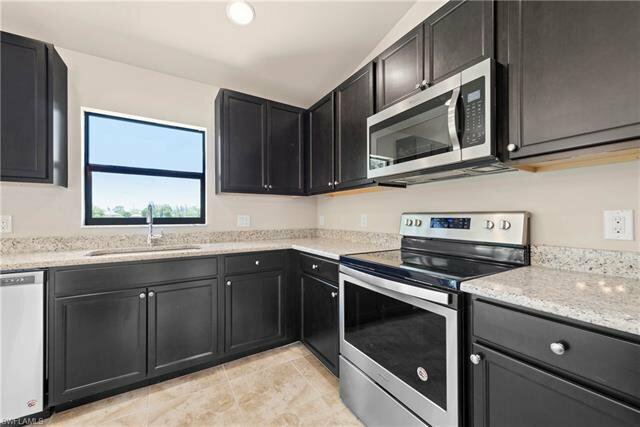 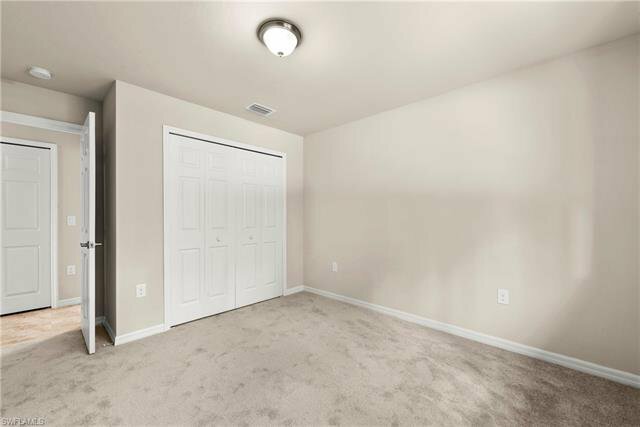 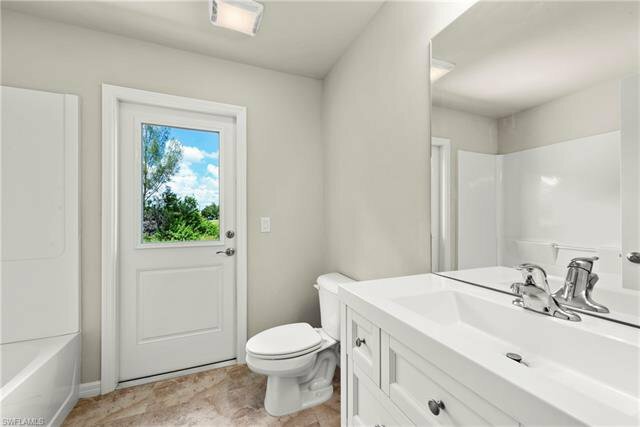 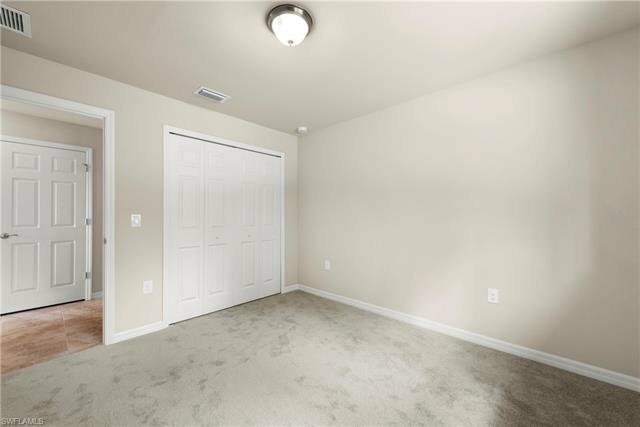 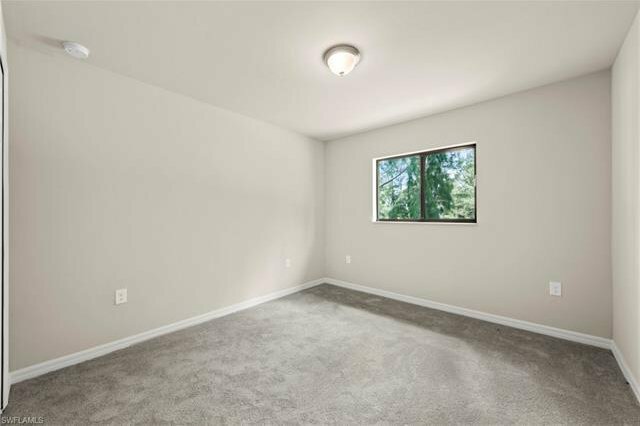 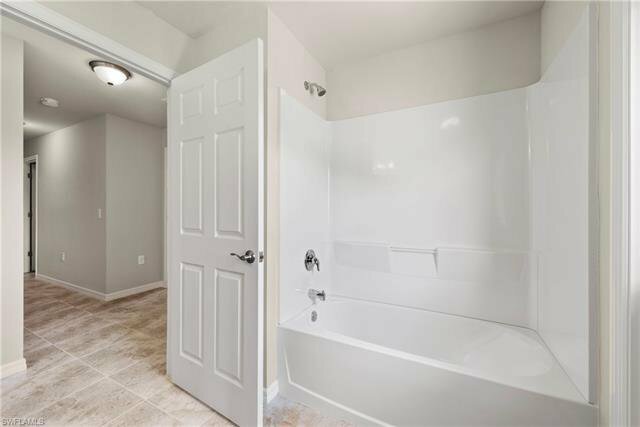 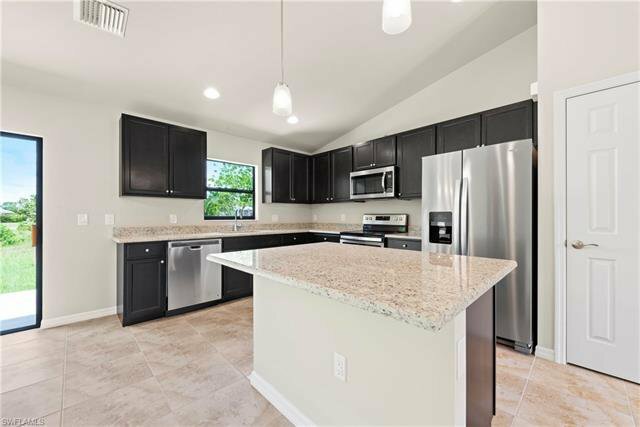 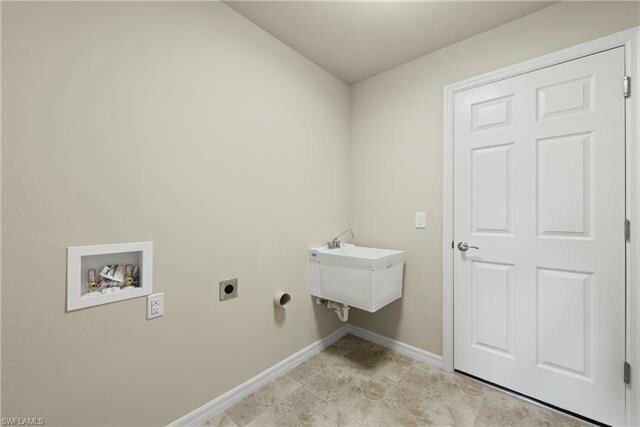 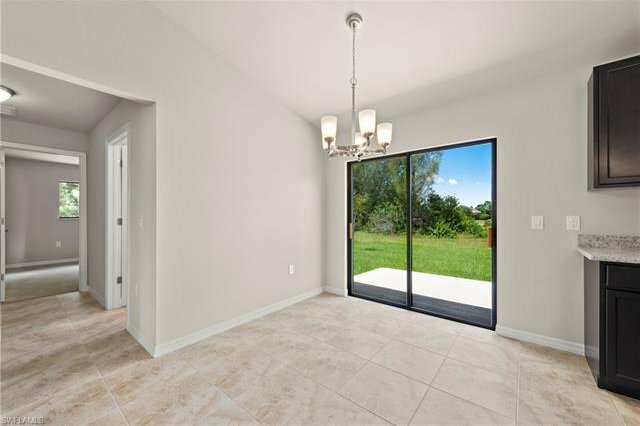 This new construction home offers 4 Beds and 2 Baths. 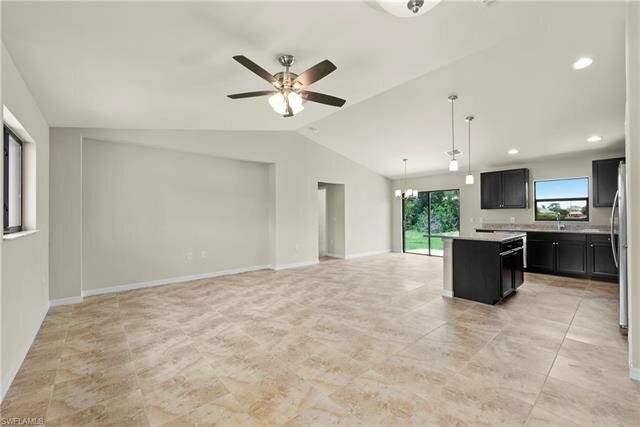 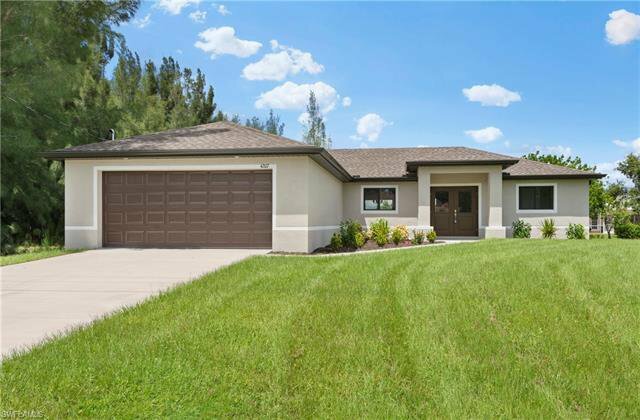 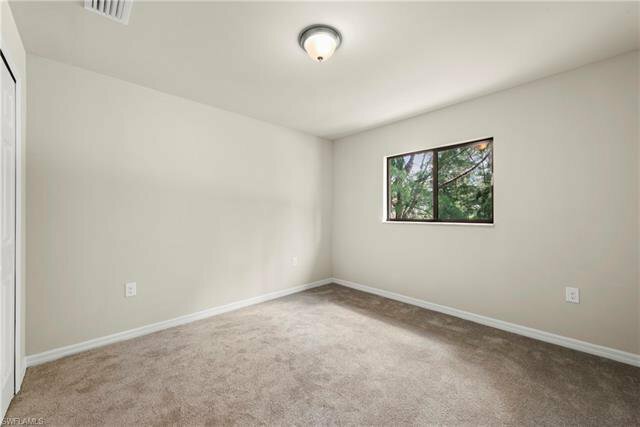 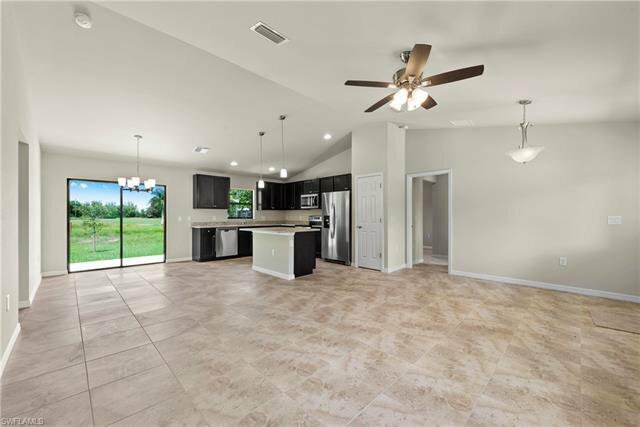 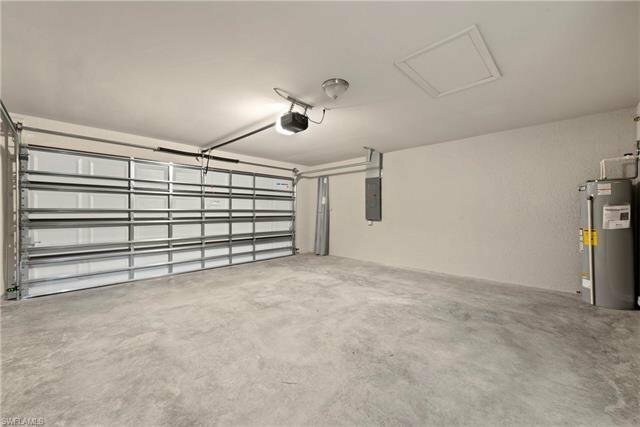 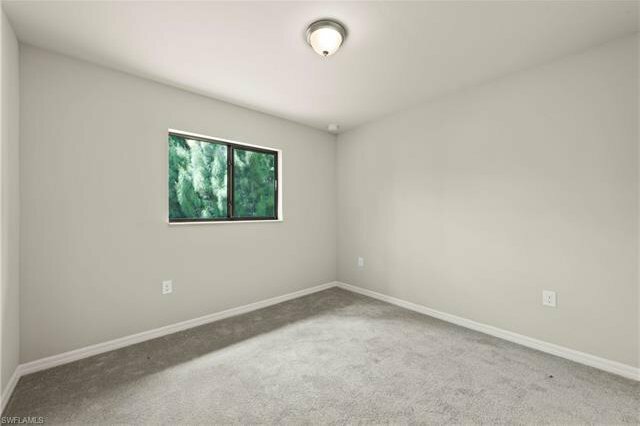 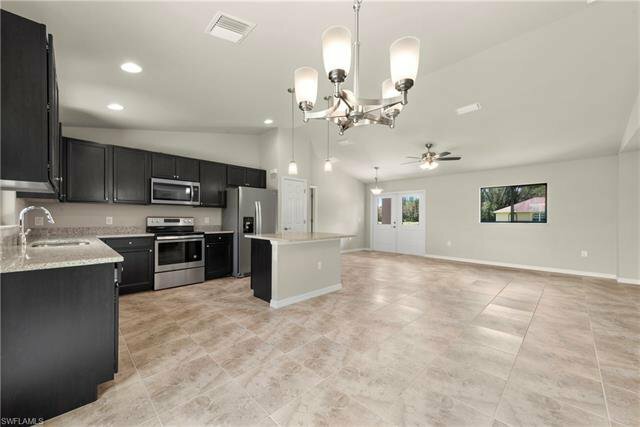 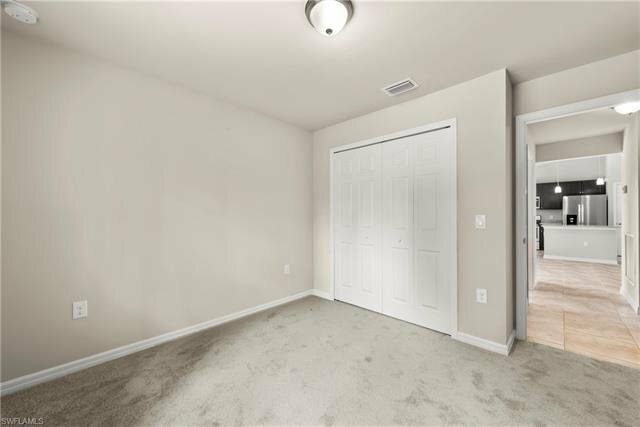 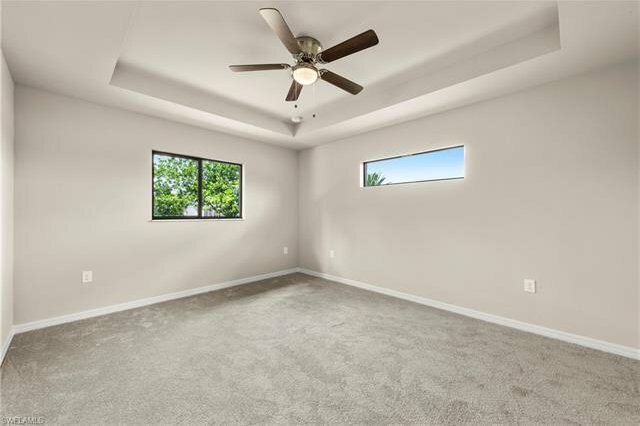 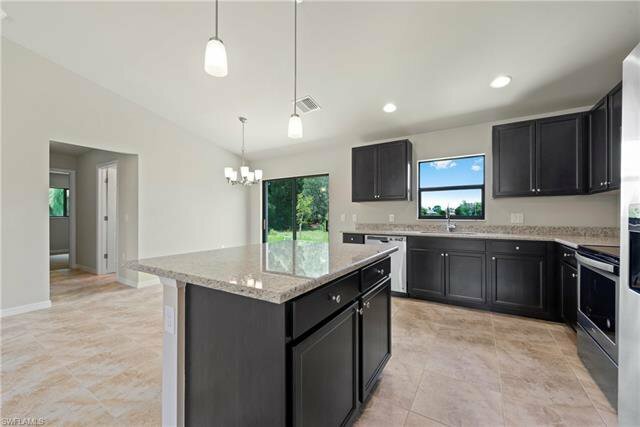 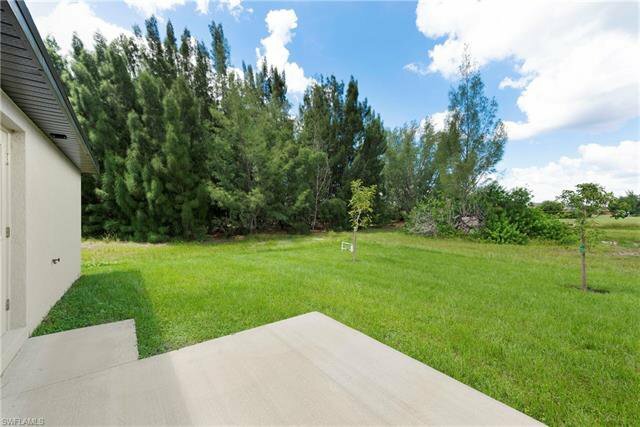 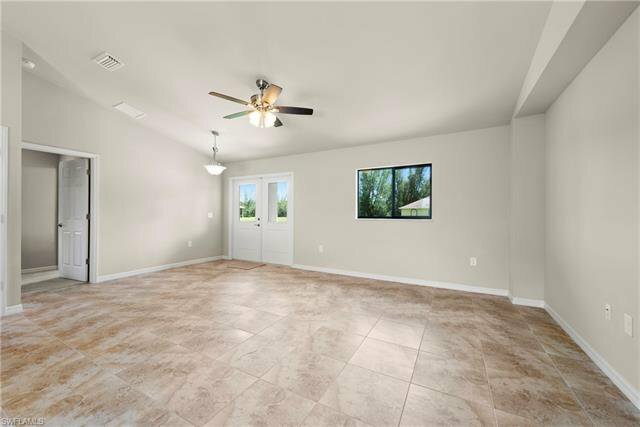 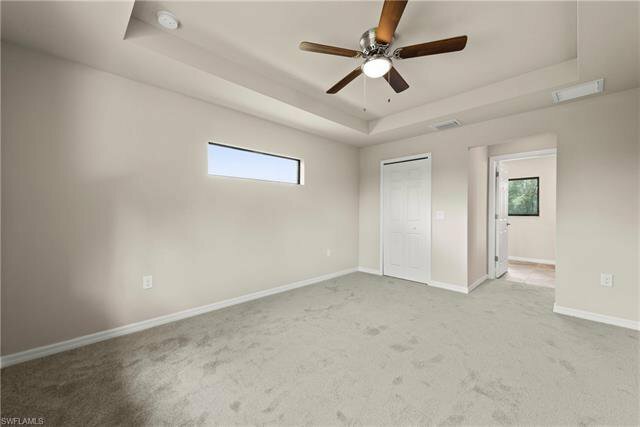 The details of this home include vaulted ceilings, large great room, kitchen with granite countertops and stainless steel appliances, tile in main areas with carpet in the bedrooms. 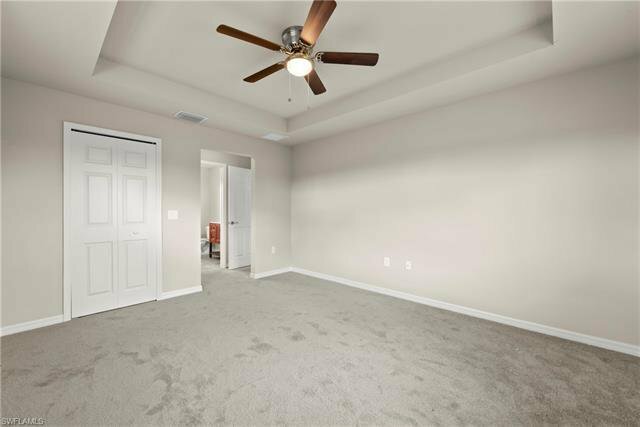 The master suite includes a tray ceiling feature; the master bath is spacious with double sinks, and walk-in closet. 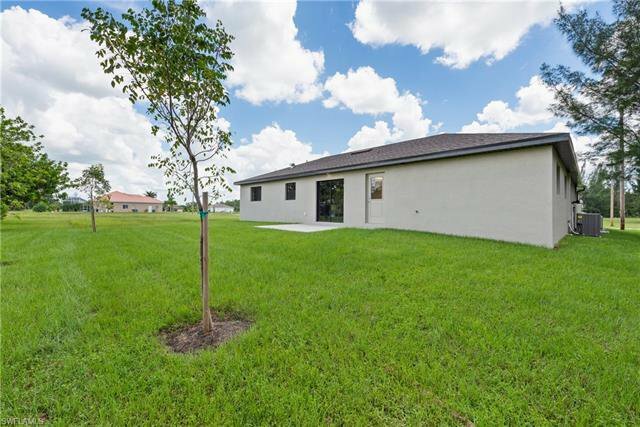 This home offers significant curb appeal with dimensional shingles , gutters across the front, and sprinkler system.